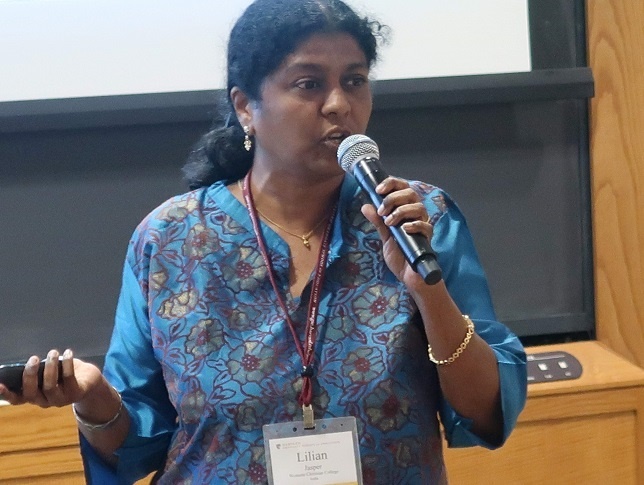 Dr. Christina Nancy is a physics educator who finds opportunities for peacebuilding in her daily life. 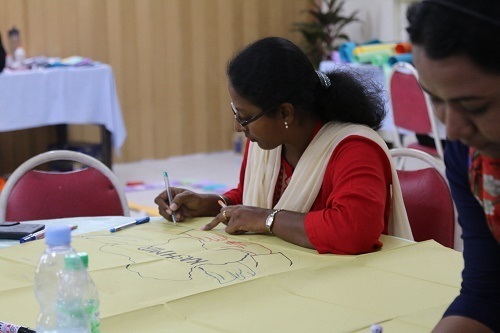 She attended the Mindanao Peacebuilding Institute’s three-week training course, with support from the United Board, to receive more formal training as a peacebuilder. 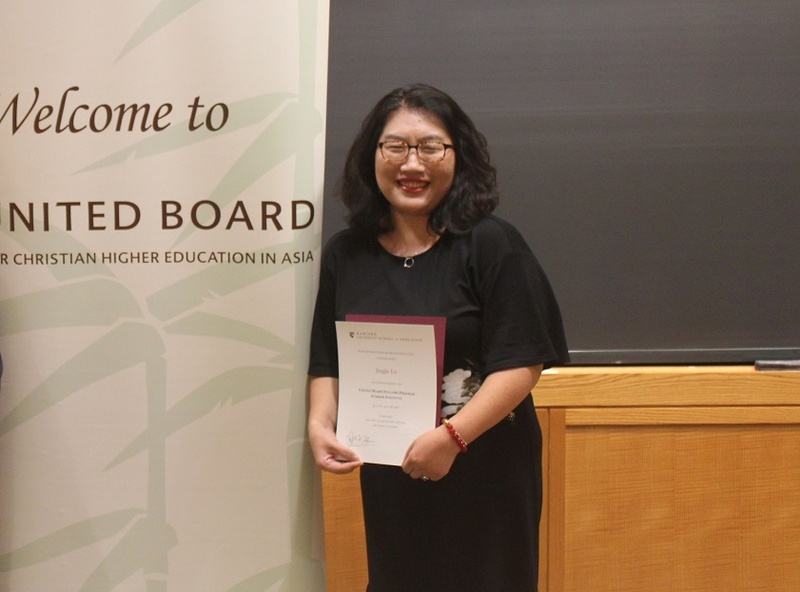 Principal Lilian Jasper renewed her connection to the United Board Fellows Program in order to learn more about leadership. 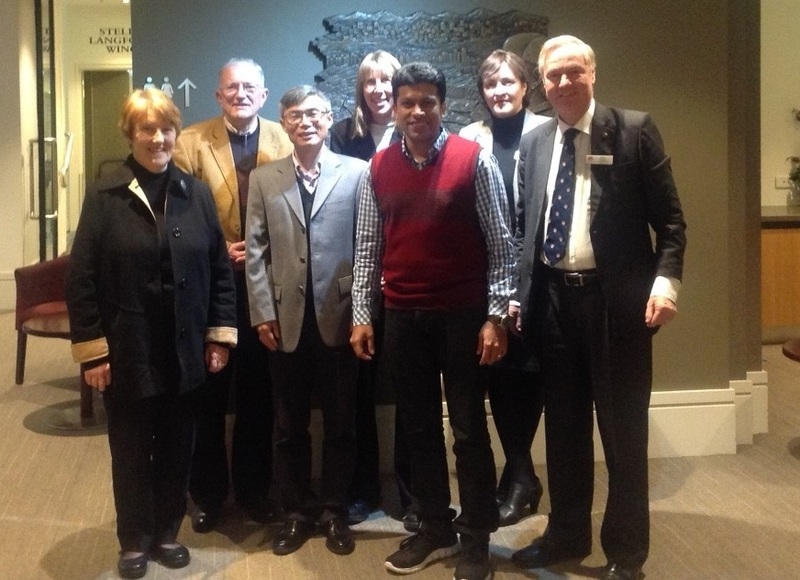 Geraldine Maria Smith and her colleagues at Stella Maris College are taking steps to design a China studies course. 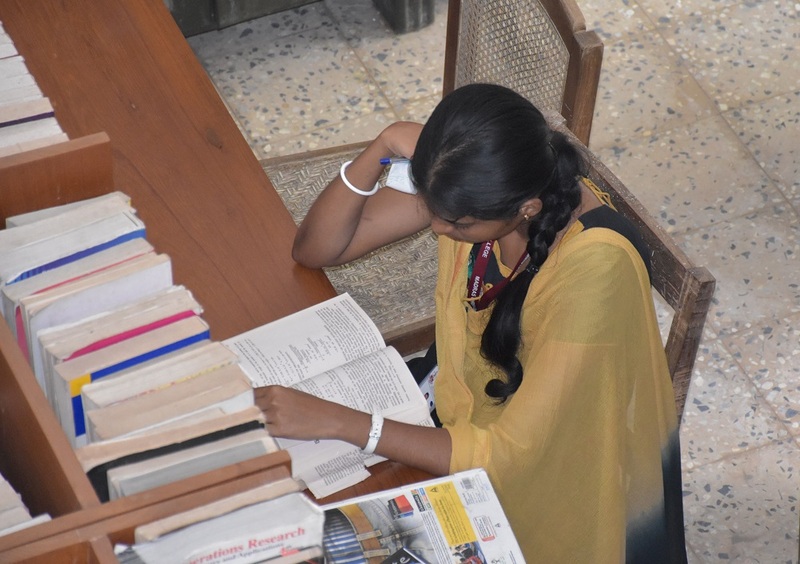 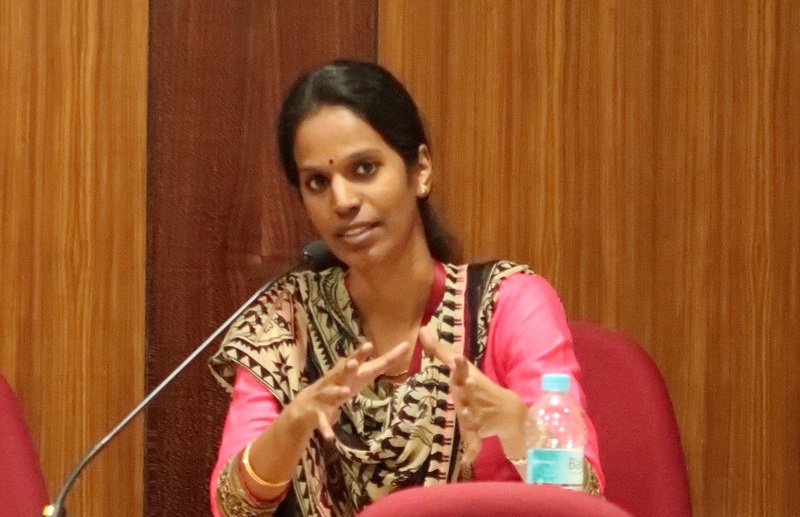 Christian colleges in India often need to recruit faculty from a variety of disciplines to serve as chaplains on a part-time basis for two to three years. 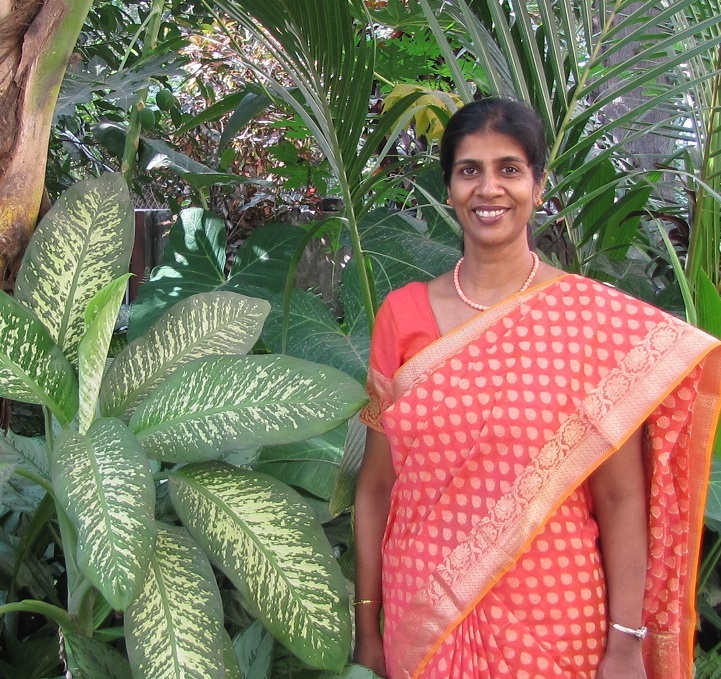 Vanitha Williams, a zoologist by training, served as a chaplain at Women’s Christian College for three years. 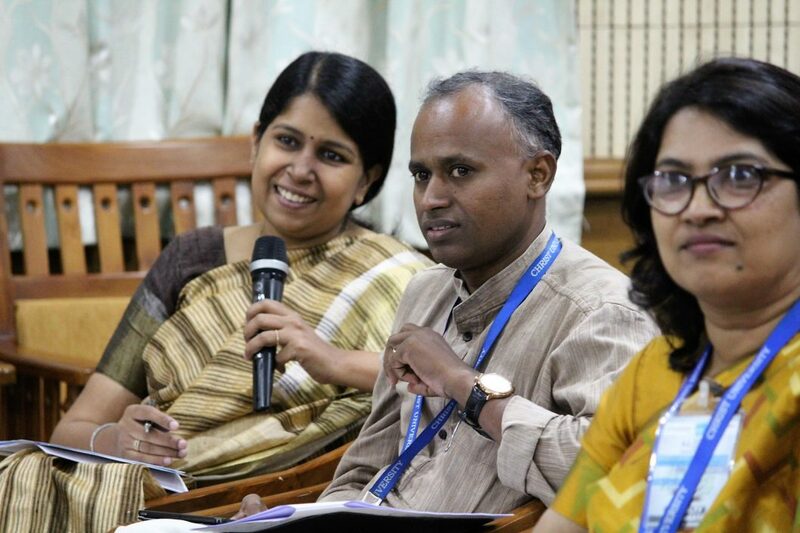 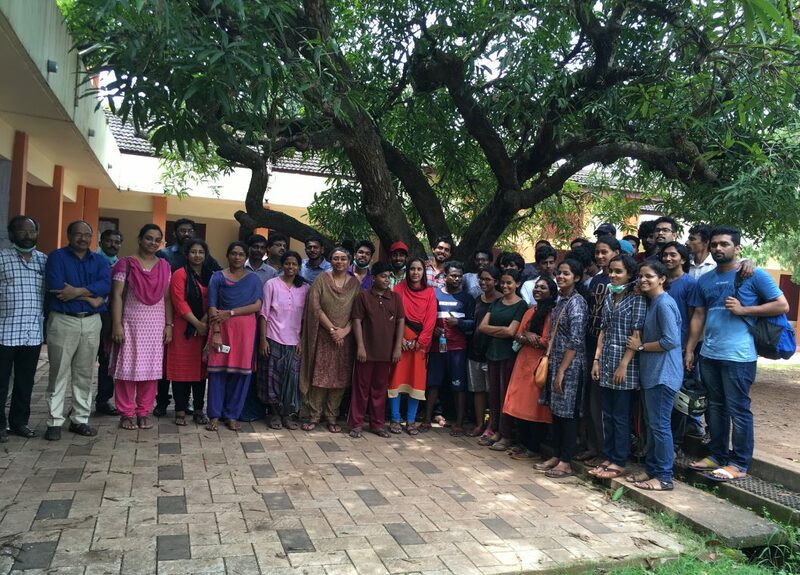 Indian educators shared experiences in developing service-learning initiatives.